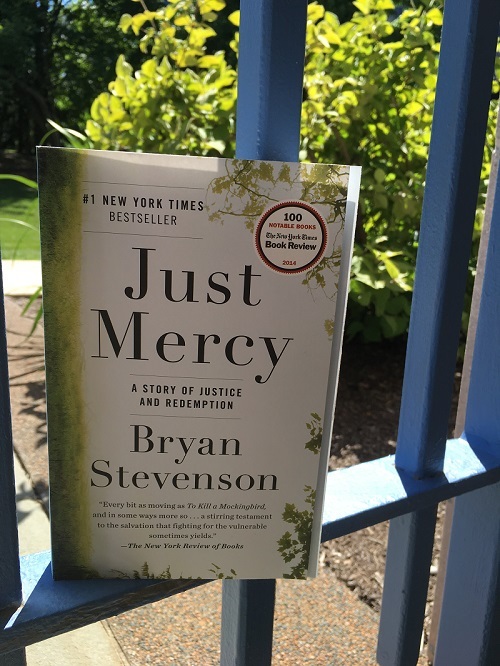 This summer, Villanova’s One Book Committee announced that, Just Mercy: A Story of Justice and Redemption by Bryan Stevenson, had been chosen as the campus One Book selection for the 2018-2019 academic year. Copies of Just Mercy are now available to borrow at Falvey Memorial Library. Be sure to mark your calendars for Stevenson’s visit to campus on Friday, September 14th at 4:00 p.m. in the Villanova Room. A full list of One Book Villanova events are available here!